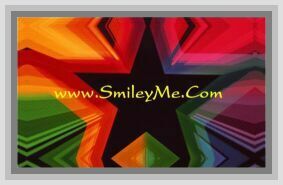 Get Your Follow Me Bumper Sticker - Only 2 Left at SmileyMe! Follow Me Christian Bumper Sticker - Says: Follow Me, I Know the One who Knows the Way. Size is 11x3 Inch. Qty is 1.